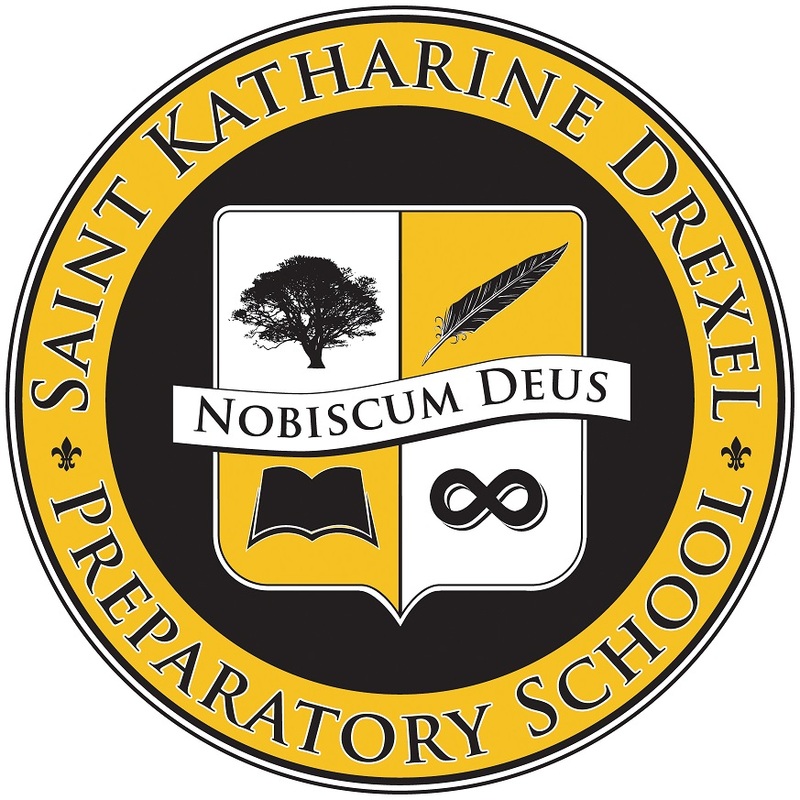 Welcome to the Saint Katherine Drexel Preparatory Plus Portals. This is our online portal where parents, students, teachers, and friends can find information about all things SKDP! !